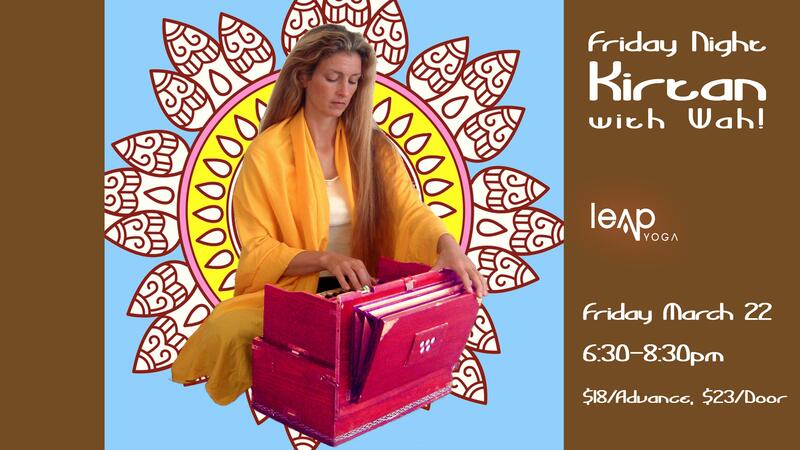 Friday Night Kirtan with Wah! Wah! plays harmonium, shares mantra, stories and meditation Sound & Meditation with Wah!